The Severus is an LED outdoor guide light constructed from grey and clear plastic. 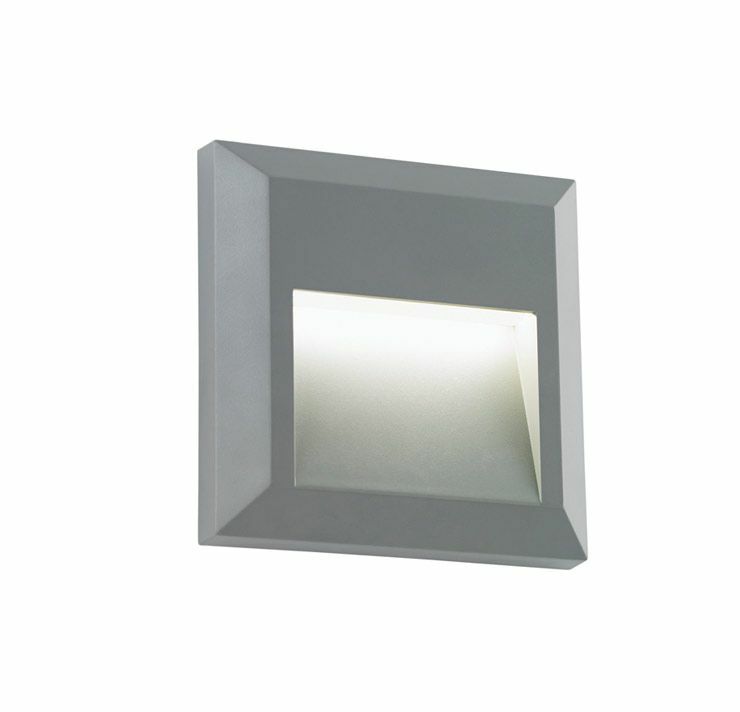 This square wall downlight is ideal for lighting pathways and steps. Others available in this range.